Some lavender is great for cooking. It adds a lovely extra hint of something light and tasty. Our infused oils and vingars are a great example. 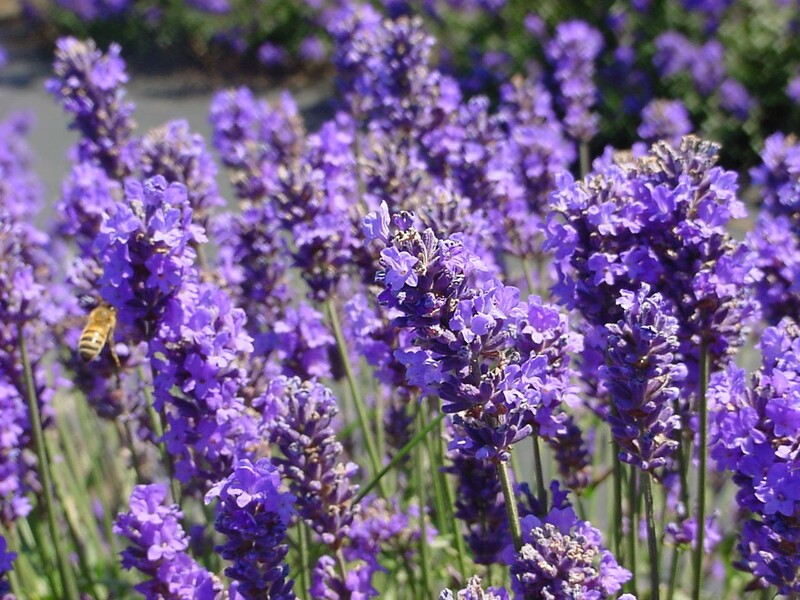 But did you know that you can even add lavender to sauces, desserts and yes, even ice cream!